Portable eBook reader apps snatched the monopoly from printed books. By the arrival of eBook reader apps, reading become a favourite hobby for most of the people. People grab these kinds of apps not only for inculcating reading habits but also for grasping information from text books. So from students to elders are fond of these eBook reader apps. Reading is now popular than ever before.Here, you can go through some exciting and amazing apps for E-book readers available for Android. These are the best freeware apps with impressing features. This app runs as a stand-alone program on your device. The app supports devices Android 2.2 and above. This provides an easy reading without to many frills. It unleashes the power of clean and crisp reading. The Read Aloud function of this app is poor. This standalone app is highly customizable. There are fabulous menus to deliver an effective way to read an eBook. This app is highly recommended for you if you are an e-book lover. This only consumes 3.6 MB of your device memory. This Android app also runs as a stand-alone program on your device. This app delivers a new experience for your eBook reading. The major specs of this app include an elegant and clean user interface. This app can be personalized according to your needs. 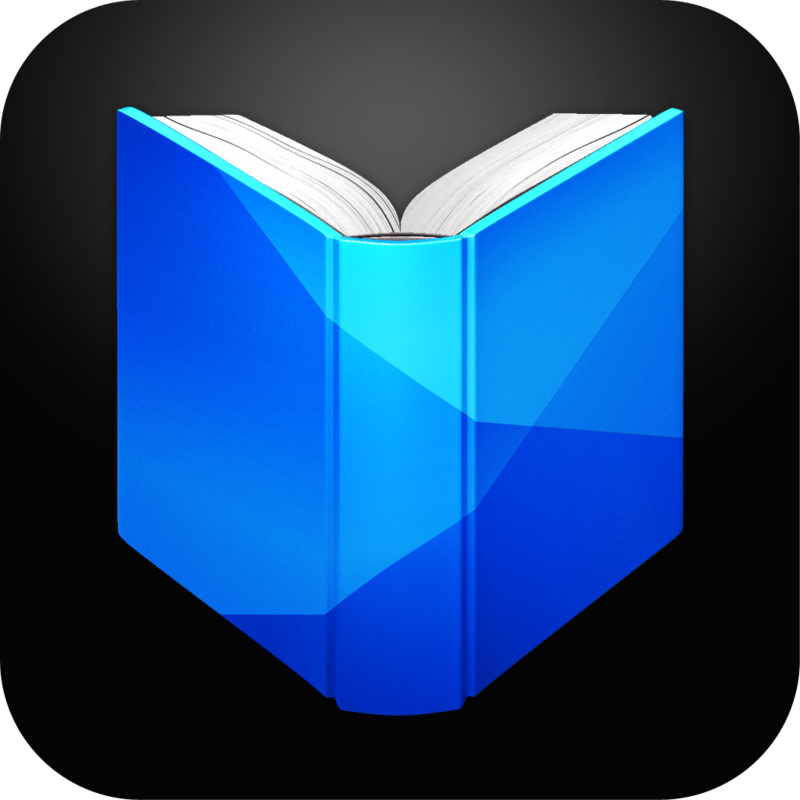 This highly customizable app is the best app if you are searching for a handy eBook reader. This multipurpose Moon+Reader provides many visual and control options. There is also provision for bookmarking, highlighting, sharing, and backup and dictionary options. You can also sync reading positions across devices and online eBook libraries. In free version ads are supported. But this app is very low space consuming. It only needs 2.6 MB for your phone memory. The eBook reader formats supported are ePub, txt, html, fb2, chm, umd, zip and OPDS. The major drawback is that this app does not support PDF. But this would be a great app for eBook readers if you are searching for low space consuming freeware for reading eBooks in other formats, where those are not supported in other eBook reader applications. This app runs as a stand-alone program on user’s device. This is an unrestricted freeware. There are many options to customize this app. This has very cool advantages for any other eBook readers available today. It opens a multitude of formats. It does not read PDF files. So this real pal for every eBook readers who opt for eBook formats other than pdfs. The settings and options are beyond your expectation. But it has an awful automated reading and consumes more space than other eBook readers. It needs 5.3 MB of your phone memory. This stand-alone app will give you a clean and crisp user interface. 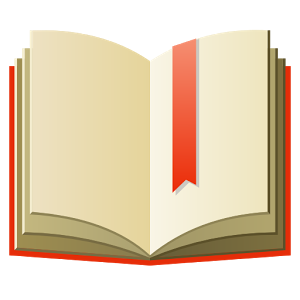 A smooth reading by this app will provide you the pleasure of reading. You can also customize your eBook reader. But this only reads PDF’s and EPUBS’s. This will be a wonderful android app for those you rely on these kinds of formats. It consumes 7.6 MB of your phone memory. This app is supported by Android 2.1 up to 3.x Honeycomb versions. If you want to spend your precious hours perusing eBooks and catalogues just install any eBook reader mentioned above. Read your favourite books on the go by selecting from a huge collection of popular books that you can download in a jiffy. 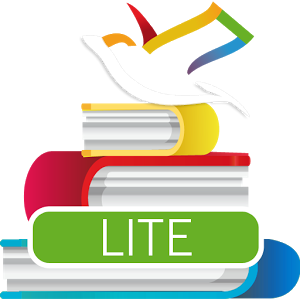 These eBook readers are freeware, and optimized for your Android devices.